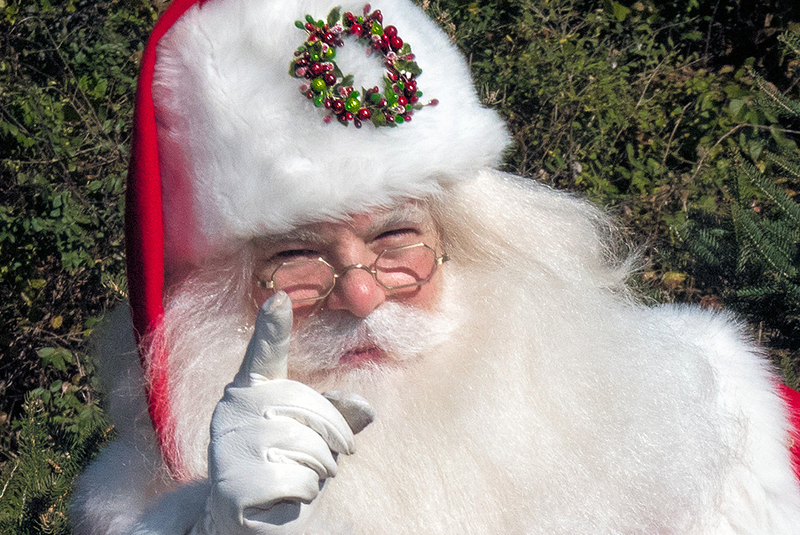 In 1971, at the ripe old age of 8, Michael Rielly first began appearing as Santa Claus. 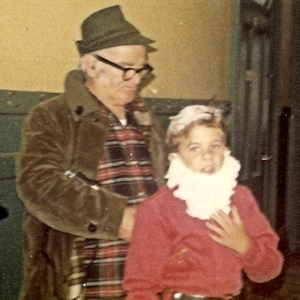 But it wasn’t until the passing of his grandfather, Jim Rielly in 1991, that Michael Rielly decided to follow in his grandfather’s boot steps full time in the role of Jolly Old Saint Nick. As Santa, Michael Rielly continues to appear at many of the same venues as his grandfather once did throughout the year. In 2017, Michael Rielly established the James D. Rielly Foundation; a non-profit 501(c)(3) organization with the goal of preserving Jim Rielly’s legacy and continuing his work of improving the lives of those in need of a little extra cheer. The James D. Rielly Foundation’s mission is to identify children and families who are dealing with hardship and bring them a magical holiday experience any time of the year. 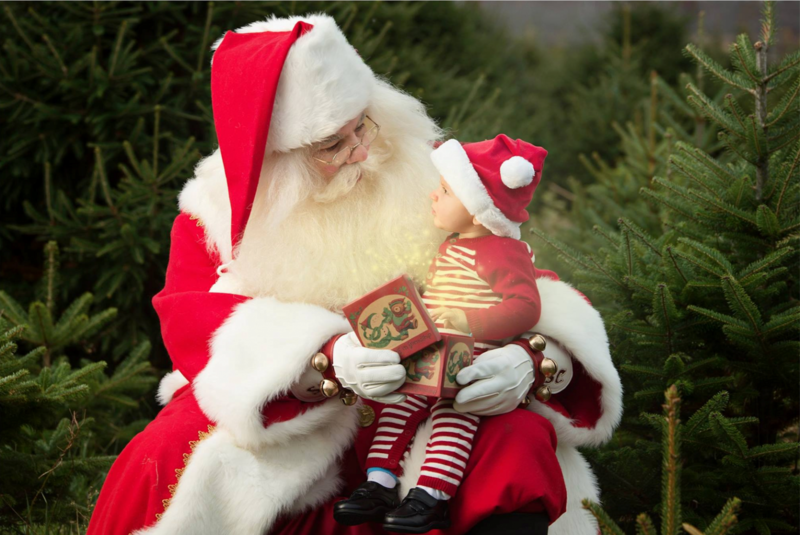 Please contact us to learn how you can request a visit from Santa Claus or how you can nominate a child or a family who may be in need of some extra Christmas Cheer.